Home » Company » Can You Afford Not to Use a Reliable Medical Billing Company? Can You Afford Not to Use a Reliable Medical Billing Company? A medical practice must have the prime aim of caring for patients, but to do this efficiently then, it also needs to be profitable and successful as a business. With administrative requirements taking up so much time, if not careful, patient care could slip. The number one objective is to provide excellent patient care and so, it makes sense for employees to focus on achieving this goal. 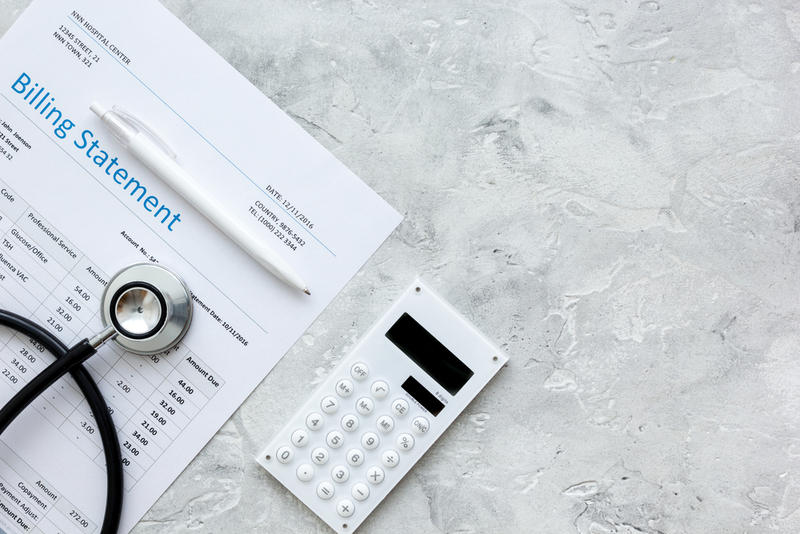 For many medical centers, employees are doubling up on their roles and covering both healthcare and medical billing and it’s easy to see that their resources are stretched to a maximum. This is where mistakes are made. This is why using the services of a reliable medical billing company is invaluable. Here are just some of the areas that can be improved by outsourcing medical billing. An improvement in cash flow. The ability to focus in a targeted way on patient care. A streamlined and more effective business. A smoother more efficient business operation. More contented staff and patients. To be successful as a business a medical practice must be able to grow in two ways. First, it must be able to build on its client base by offering a wider range of treatments and second, it must become more efficient at administering care and treatments. Outsourcing medical billing can help with both these potential problems as it eases the burden on staff who are more highly trained in other areas. By hiring the right company, this can completely streamline a medical center that previously had all the right incentives but lacked momentum in a forward-thinking plan. Taking pressure away from existing staff is an extremely positive step forward in any business operation. It enables staff to utilize their skills in the environment best suited to them. In addition, it’s likely that employees will feel happier within their roles without being stretched to cover all aspects of administration. When employees are contained within the workplace and all are working to a common goal, this has a ripple effect on the whole practice. Nothing creates greater levels of patient confidence than a well-organized and efficient medical center. Currently, with high advertising costs, word of mouth promotion is invaluable. Outsourcing medical billing makes for an efficient center with its eyes on the pulse of the business. Outsourcing also aids cash flow as each cent can be monitored in a far more efficient way. It reduces the burden of hiring qualified staff or retraining current staff to handle administration if a practice decides to do everything in-house. This of course, would bring its own set of problems and may feel as if running two separate businesses at times. At the least, it could certainly detract away from the main aims and goals of the practice. Using a reliable and proven company in medical billing is paramount. Certainly, if you want to avoid stress-filled work days organizing billing and coding and, following up on errors or non-payments. Do they consider security as extremely important? Are their reports easy to understand? Will their processes blend with yours? Will they make the transfer of billing systems seamless? If the answer was yes, then, you also need to ask whether you can afford not to outsource the medical billing aspect of your workflow. By doing so, you could be achieving the true potential of your practice.